Neena Gupta, known for her work in both art-house and commercial films, won her first Filmfare for Best Actor in the critics choice category, 2019. 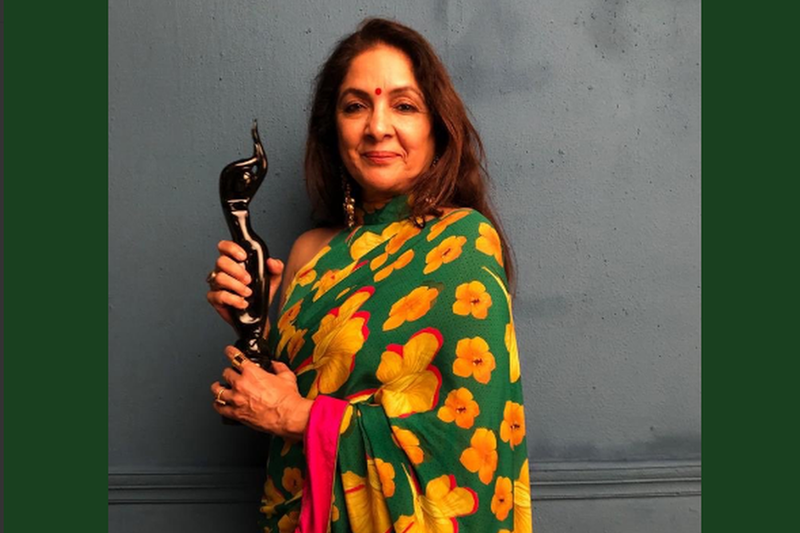 Veteran actor Neena Gupta, known for her work in both art-house and commercial films, won her first Filmfare for Best Actor in the critics choice category, 2019. She won the award for Badhaai Ho, a comedy-drama that starred Ayshmann Khurrana, Gajraj Rao, Sanya Malhotra, Surekha Sikri and herself in key roles. The actor played a middle-aged woman who gets pregnant to the disappointment of her family, particularly her son. She also received a nomination for the Filmfare Award for the Best Actress. 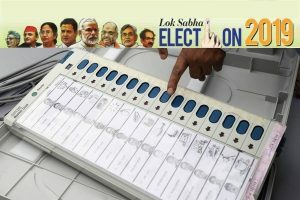 Badhaai Ho‘s team also won awards in three more categories, including Best Actor in a Supporting Role (Male) which went to Gajraj Rao who plays husband/partner to Neena Gupta in the film; Best Actor in a Supporting Role (Female) was won by Surekha Sikhri, who plays the modern-mother-in-law, and Akshat Ghildial for Best Dialogue. The film received a total of 11 nominations at the 64th Filmfare Awards. Badhaai Ho, apart from being a critics favourite also was one of the top grossing films of 2018. Neena Gupta is a National award winning actor; she won the award for playing a young widow in Woh Chokri(1994). She will next be seen in chef Vikas Khanna’s directorial debut The Last Color.